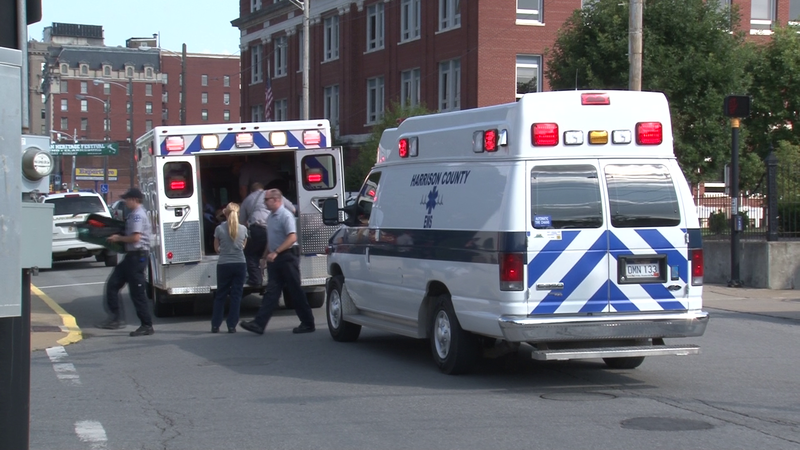 Clarksburg WV: On August 29th, a pedestrian was hit by a bus as he attempted to cross the intersection of Main St. and 6th at about 4:15 p.m. Clarksburg Fire and Police Departments and Harrison County EMS responded to the scene. The man was taken to Northview Fire Station and then flown to Ruby Memorial Hospital in Morgantown by HealthNet when he was found bleeding and unresponsive at the scene of this accident. This is the third tragic pedestrian accident in this region within a week. Both drivers and pedestrians need to take extra care to ensure you are never the cause, or the victim, of one of these horrible accidents. The Robinette Legal Group puts you on an even playing field. Jeff Robinette is a former insurance defense lawyer who understands the strategies and tactics insurance companies use to limit their liability. Contact our offices in Morgantown to schedule a free consultation about your pedestrian or bicycle accident injury claim. We represent clients injured in communities throughout West Virginia. If you have questions about your claim, call 304-594-1800 or 304-216-6695 today. We would be glad to take your call.